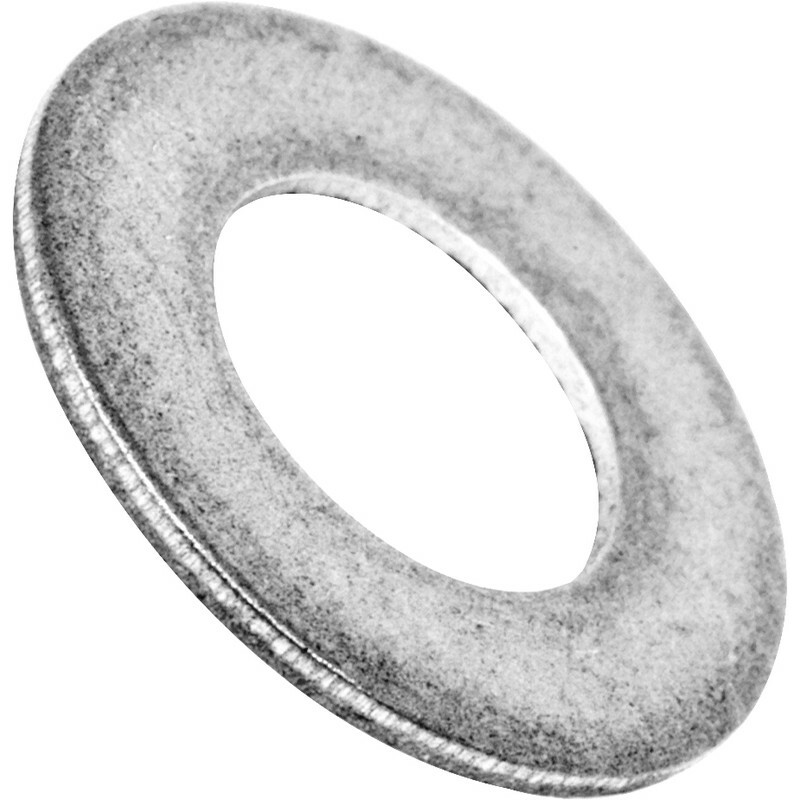 Stainless Steel Washer M8 (100 Pack) is rated 4.8 out of 5 by 20. Rated 5 out of 5 by Plumbobs from 6mm s/steel washers Just right for the 6mm bolts. Used outside on garden bench so hopefully won’t rot to quickly. Usual vfm from Toolstation. Rated 5 out of 5 by Tezza175 from Great product Really pleased with purchase . Value for money. Rated 5 out of 5 by Dharmabum from It's a stainless steel washer! Fitted perfectly as expected!